As the world becomes more reliant on technology, people are looking at blogs more and more for advice and opinions. One of the most embarrassing things that can happen in the digital world is having someone criticize your blog or turn away from it, simply because blog etiquette was not used properly, or used at all. Using proper blog etiquette will establish you as a trustworthy and honest blogger. Even if you are just commenting on a blog or recommending it, it is still important to do it the proper way. 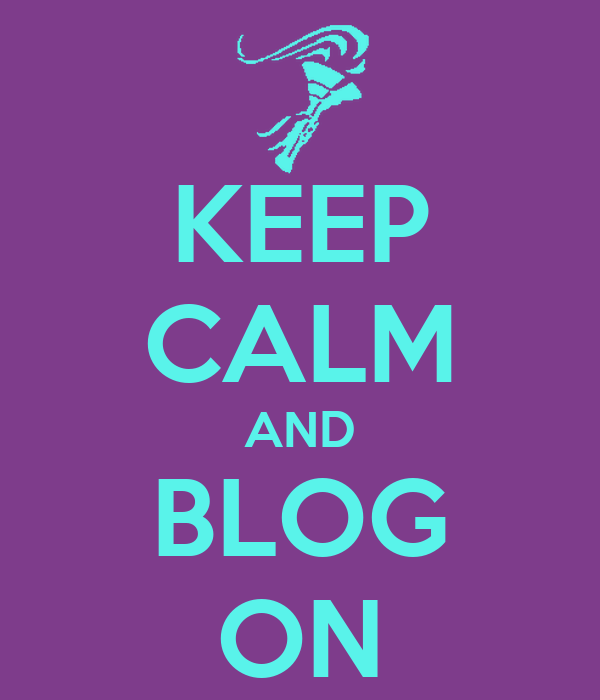 Below is a list of some of the most important “RULES” for the blogging world. Use these blogging etiquette tips, and rest easy! Let’s say you see that someone has stolen your idea and copied your blog post word for word. Imagine how angry you would be. This is why it is imperative that you credit your sources and the images in your blogs. If the content is not your original content, be sure to mention in the blog where your information is coming from. If it is coming from another person’s blog, include a link that will direct users to their blog. The best image to use in a blog post is one that you took yourself. If you need to use an image that you didn’t create, try to find the original source of the image, get permission to use the image, and give credit. Sites like Flickr commons and Compfight allow you to easily find licensed images and copy the HTML code crediting the creator into your blog.. If you are respectful of others, then they will most likely be respectful of you too. Let’s face it, this is hard to do sometimes. Everyone has ideas, and a lot of people probably blog about the same topics that you do. However, just because someone else might have the same thought as you doesn’t mean that it is okay to copy and paste their content straight into your blog. If you find that someone else is blogging about a similar topic to you, go ahead and mention the other blogger in your blog and provide a link to their blog. This is a respectable thing to do, and they just might do the same thing in their blog for you, so everyone wins. Honestly, no one cares to hear about you ramble on and on about how terrible your job is. It could put your job in danger, or at the least make for some very uncomfortable moments. It's disrespectful.Aside from that, is the fact that blogging about your job will get you fired. It doesn’t matter how bad you think your job is, it is disrespectful to blog about someone's company and how bad you think some of your co-workers are. Think about it, what if you owned a company and saw that one of your employees was bad mouthing it on the internet? 5)Don’t attack others via blogs. Reasoned, thoughtful discussion is OK.
Everyone has differences of opinions; that’s the bottom line. Just because someone might disagree with you doesn’t mean that you should argue with them and cause a fight on a blog, it’s a shallow thing to do. Also, never leave a negative comment as anonymous. If you have a differing opinion, state why you disagree in a respectable manner, and make sure that your username appears in the comment. The purpose of blogs is to engage users and interact with people, so if you have a differing opinion and want to keep the conversation going, people need to know where the comment is coming from. Amanda Ogle is an Alumni Class of 2013 Communications Studies major from Tarleton State University. You can check out her photojournalism-inspired blog at www.amandaogle.blogspot.com.